4,806 sf. restaurant building on 1.03 acres located directly across N. Fairfield Road from Mall at Fairfield Commons and adjacent to Target. Over 25,000 vehicles/day on busy N. Fairfield Road and conveniently located at fully signalized intersection. 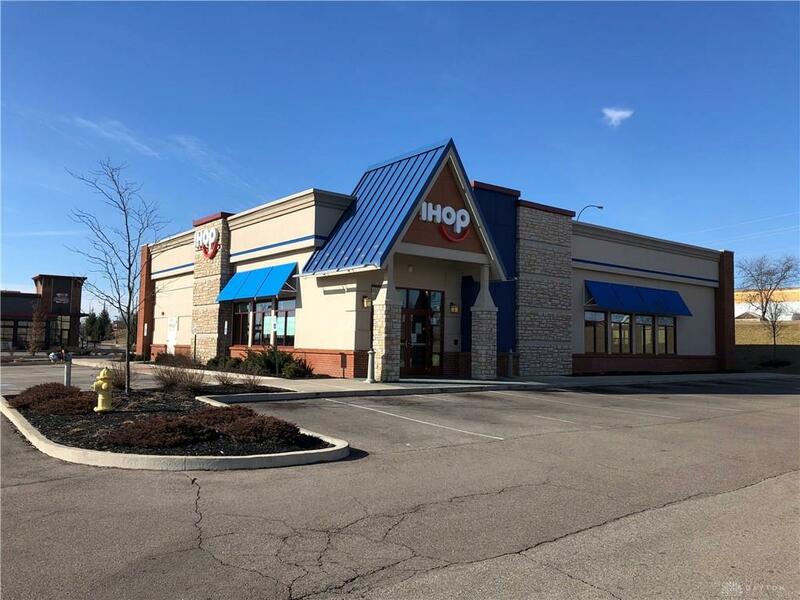 Former IHOP building is fully equipped with all kitchen equipment including walk-in cooler/freezer, 26' vent hood, stoves and grills, reach in coolers, Hobart mixer and complete security equipment. Dining room furnished with tables and chairs. Listing provided courtesy of Peter S Nichols of Irongate Inc.. © 2019 Dayton Area Board of REALTORS® MLS. Information Deemed Reliable But Not Guaranteed.